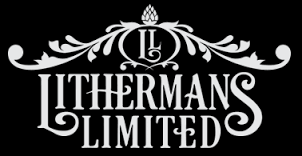 What’s On Tap: Flight Center Anniversary Collaboration: Lithermans Limited Doc Jones! Lithermans 2 year anniversary week of 4-7! 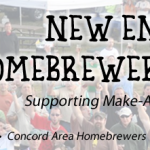 THS 45: The First Ever Tap Handle Show Takeover!